Teeth Whitening, Teeth Whitening Products, Teeth Whitening Strips, Teeth Whitening Pens, Teeth Whitening Swabs! The bottom line is this: your cosmetic dentist has access to more powerful, faster acting teeth whitening treatments AND he knows how to safely apply them. Don’t try this at home! Are you embarrassed about your yellow smile? Fortunately you are not alone. Discoloration can naturally take place over years of the dark pigments in food (juices and sodas, coffee, tea and wine) and tobacco use, but we can help. No matter what you do, however, teeth yellow with age. Some discoloration can be heriditary. Teeth can also become gray if they are broken or are hit so hard that the root dies. 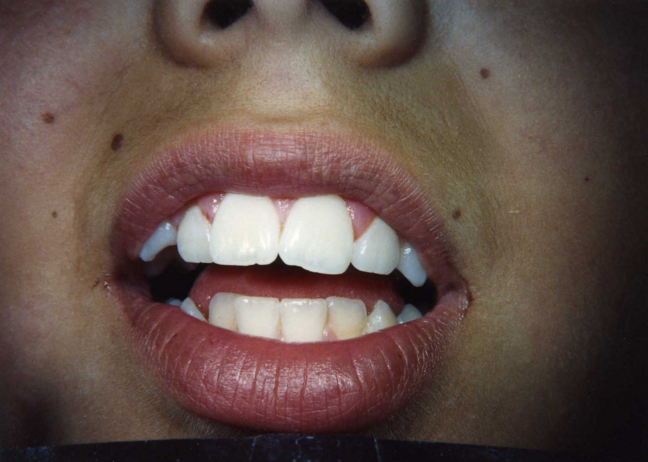 The commonly prescribed antibiotic Tetracycline, especially when prescribed during childhood illness while the teeth are still developing can cause grayness. Teeth Whitening or Cosmetic Dentistry can help all of these situations. Teeth Whitening or bleaching, non-vital teeth i.e. root canal teeth, may be done by a walking bleach technique. This is done in a series of appointments placing the bleaching agent inside the crown of the tooth. This type of whitening changes internal discoloration of endodontically treated tooth. 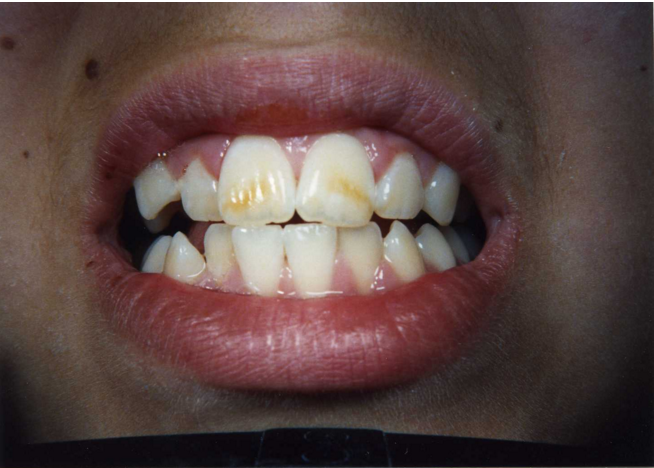 The walking bleach technique is the oldest and most reliable method for whitening a dead tooth. Teeth unresponsive to external or internal bleaching should be restored with a full crown or veneer. Over the years dentists have discovered teeth bleaching agents that can be used to remove unwanted color and renew your beautiful smile. The growing demand for a brighter smile has further advanced teeth whitening techniques even more. Don’t be left in the dust, feel confident again with Dr. Sebastian. He has been offering the best tooth whitening techniques to his patients all over Orange and Riverside County. Don’t let cost get you down anymore. Along with Dr. Sebastian’s mastered performance he offers a variety of professional tooth whitening services that are simple and affordable. Call today toll free at (714) 375-0959 to find out more. For a quick and professional procedure you can schedule an appointment for bleaching. However, it is also possible to achieve your desired smile with our take home tooth whitening bleaches and trays or our Professional White Strips i.e. tooth whitening peroxide. The cost of each tooth whitening system varies. To find more tips about how to brighten your smile please call Dr. Sebastian at his Huntington Beach Dentistry office (714) 375-0959. Ridges minimized or eliminated, teeth evened out, gaps minimized, teeth whitened, gray spots eliminated. We help people beautify their smiles every day!